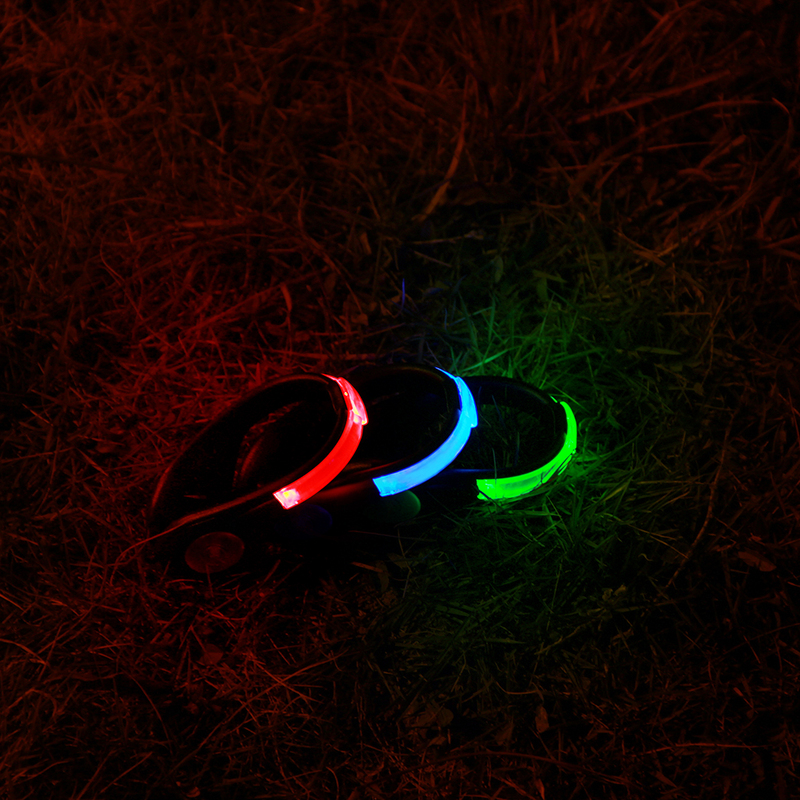 This LED light is great for night running, cycling, shopping, climbing, jogging, walking etc. Ultra Lightweight design, so light that it is unnoticeable when worn. Great alternative to reflectors for night-time safety. Flexible and anti-slip hook, can wear on heel, wrist, forearms, dog's collar or shoe with no adhesives or fasteners (Not suitable for leather running shoes due to scratching leather surfaces). 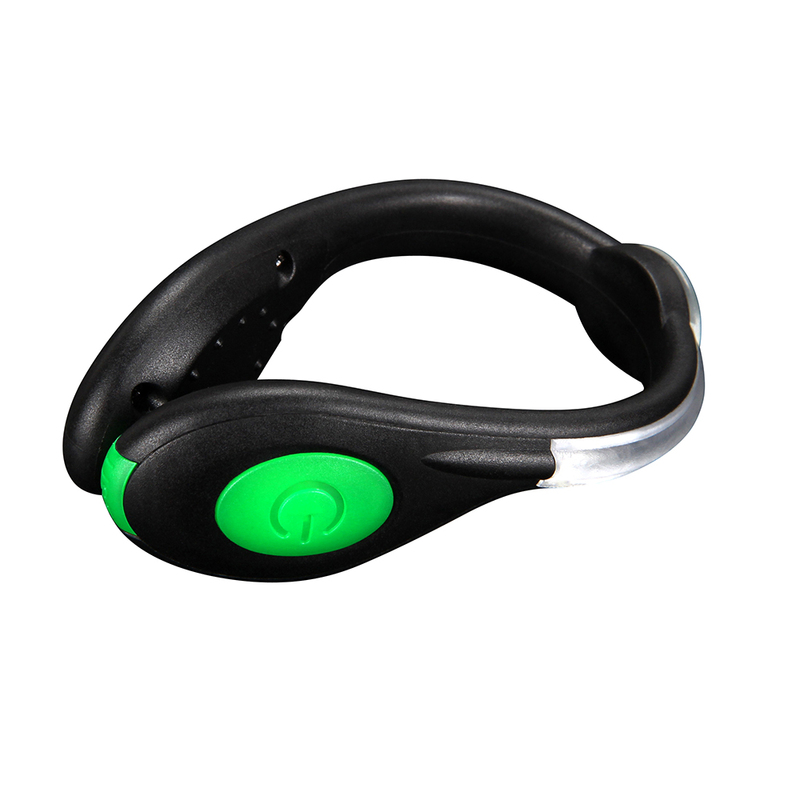 Built-in rechargeable Li-ion battery (USB charging cable included), run time of up to 30 hours and flashing run time of up to 50 hours. Portable, safe and high efficiency.